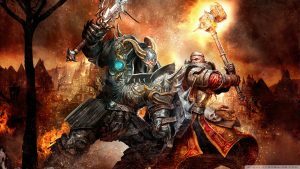 The History of RUIN in Warhammer Online: Age of Reckoning and additional Warhammer Online Return of Reckoning private server resources. Ruin is not a Zerg, we’re a convoy. 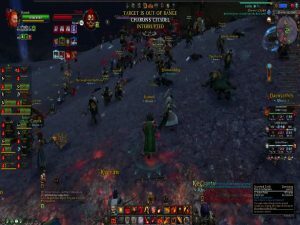 Ruin provides a warm welcome to the Destruction forces of Praag as their server was merged with ours. Papers please!